As a simple guide, take your normal size from other brands and follow the size guides below. 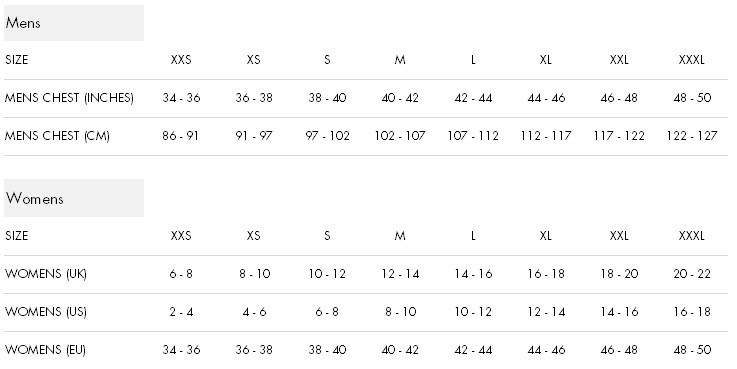 For more detailed garment measurements, scroll further down. Get in touch with us at Info@MeanderApparel.com and we’ll be happy to help.